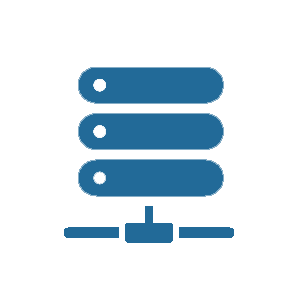 Our hosting service allows your business to use Enterprise grade network architecture at a fraction of the cost. With your application and data on our state of the art, private cloud, it will be safe, available, and backed up. We offer fully customizable and scalable virtual server solutions, using leading VMware technology. Our redundant technologies ensure reliability and uptime, and our data centers protect from fire, flood, and other threats.